We are looking to produce pure, old school wines with modern edge. Winemaker John Seccombe, originally from Johannesburg, describes himself as a polymath with many life interests outside of the wine industry. Yet, it is wine that sent him on a continual journey of discovery. John, who loves learning and creating things, has been learning from his friends, colleagues, and mentors from the beginning. John has learned not to stress about the small things. Instead he tries to allow the vineyard and the wine to express its character without getting in the way, and finding calm in the busy harvest time. 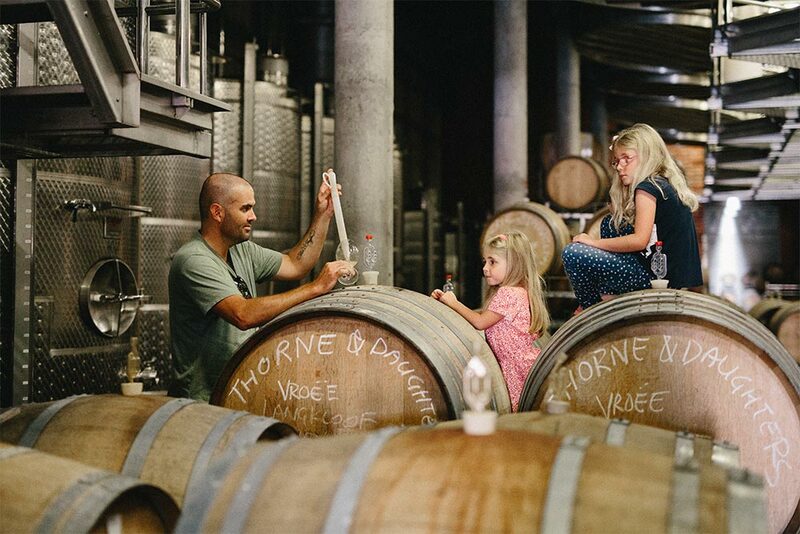 Husband and wife John and Tasha Seccombe established Thorne & Daughters in 2013. 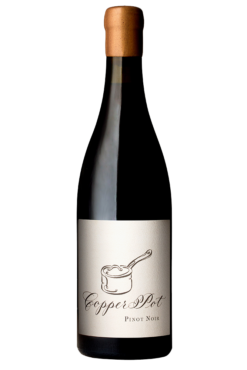 The couple spent years making wine around the world before returning to the Western Cape, where they first met and fell in love, in 2009. Four years later, a friend helped them to establish their own brand. 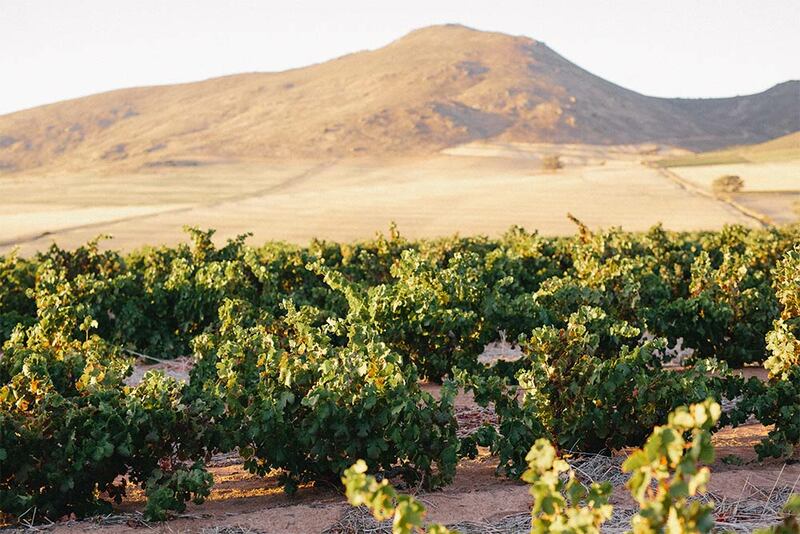 They strive to produce wines that taste like the air and sunshine of the Western Cape, resulting in wines that are pure and old-school with a modern edge. Today, they have a solid reputation for producing wines through low intervention with a light touch of technique, and no adornment. 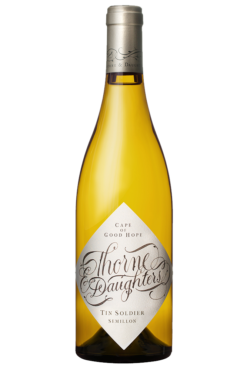 These wines are made from a number of parcels around the Western Cape; the oldest vineyard used was planted in 1963 – it is used to make Paper Kite Semillon.